This super adorable Starry Bunny Chime is silky soft with a gentle chime for a bit of noise and giggles. 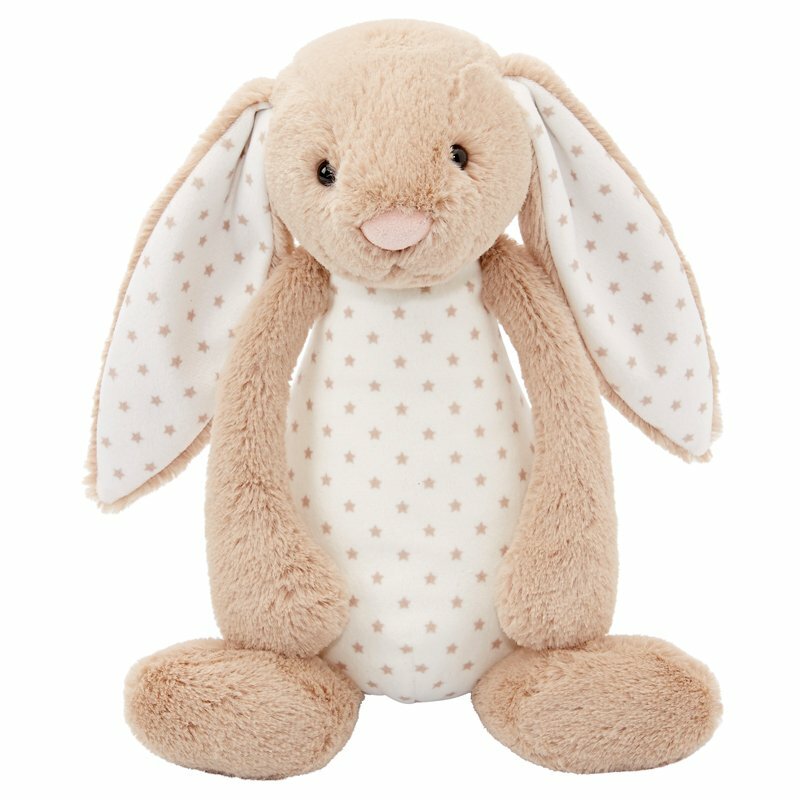 This bunny is a perfect easter gift and makes for a cuddly reading buddy. It costs $25 but with the promo code: PROMO15, get it for $21.25. Click here to shop at Indigo Chapters.